Headshot photographs and business portraits to present you at your best, whether for professional or personal use. Business portraits, or headshots for actors, models, real estate agents, or any other field that you work in – a great photograph of you is essential for your website and your business card. This is also a good idea for a professional looking profile photo Facebook or Linked-In, or especially a dating site. As a headshot photographer I will help get you the photographs that you need. 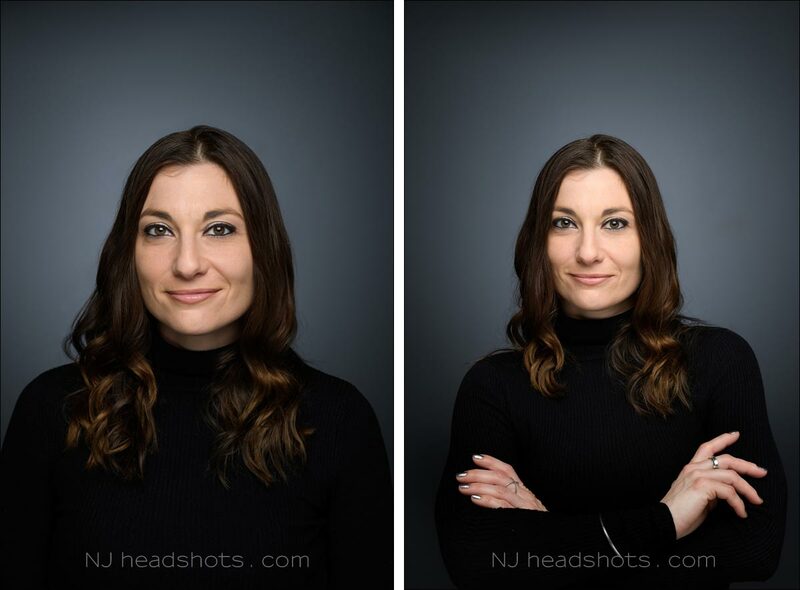 I’m a headshot photographer based in northern New Jersey – I have a studio in Little Falls NJ. We aren’t limited to just shooting in the studio though. You and I will collaborate and figure out what you need, and how best to achieve it. We could shoot in the studio, or outdoors, and go for different looks. Smart, sharp, professional yet approachable – we’ll capture the elements of your personality that show you at your best. For more about how I work with my clients and my approach to headshot photography, please check out the intro video. Please contact me if you need new professional headshots or business portraits. I’m confident I can help. We can use different looks in the studio – dramatic or more brightly light. We can change the background colors to suit your tastes and clothing, and of course, there’s always the classic white or black background. With this, we can get a variety of looks to the photographs and give you choice. We can also shoot outdoors, weather permitting. If you are too busy to come to the studio for headshots, we can get you professional headshots on location. 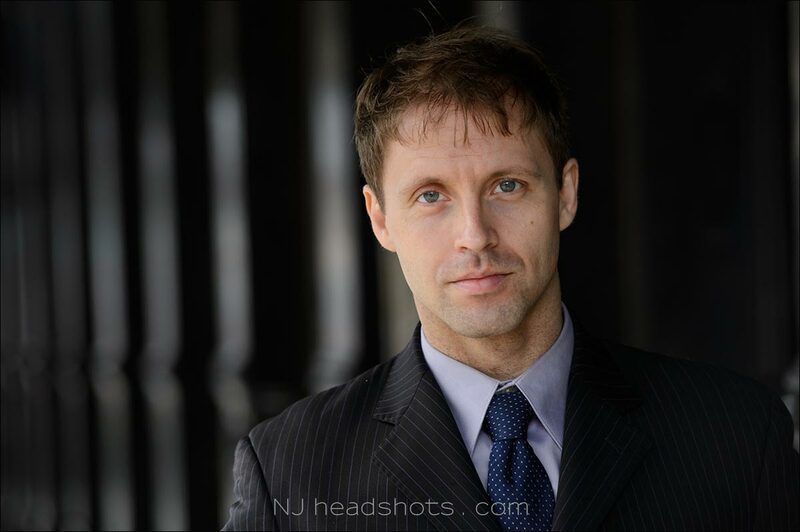 Similarly, when there are a number of people that need headshots, let me come out to where you are in New Jersey or New York, and let’s do it on location. 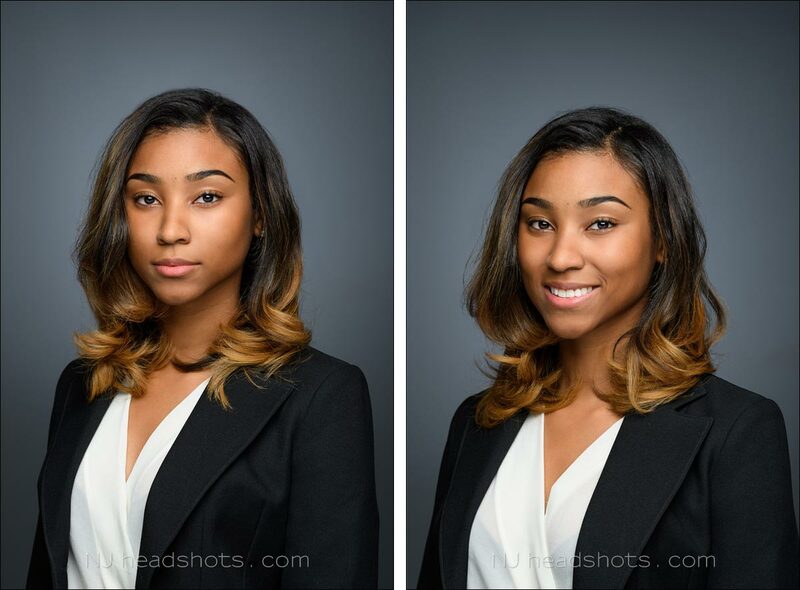 This is perfect if you need headshots that need to be consistent with your company’s branding. We can work together to get the headshots that show your team at their best. – For the studio type set-up, I bring the necessary portable studio lighting and backdrops. Quick and easy to set up, and looking just as good as portraits done in the studio. 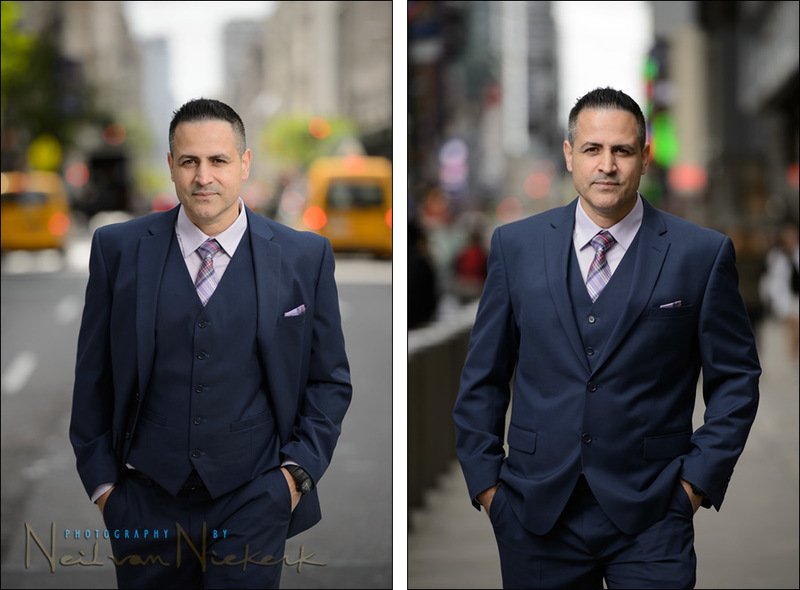 – For on-location headshots and business portraits, we use either your offices as the backdrop, or the city scenery as an out-of-focus background. This often helps in giving context to the portrait, by giving a sense of where you are – the city environment, or your office environment.